In the latest episode of Kulfi Kumar Bajewala 19th November 2018, Amyrah insults to Sikander. 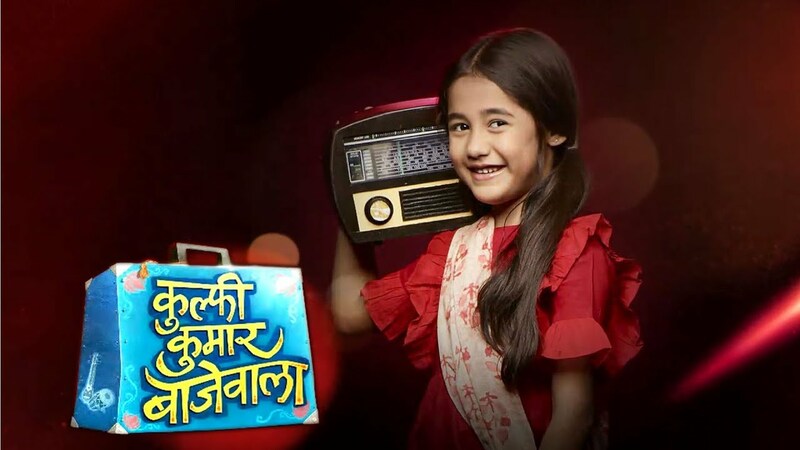 The latest update of Kulfi Kumar Bajewala begins with Sikander scolds to Kulfi for injuring her hand and making it very worst. Kulfi said that I wanted to memorize. Sikander said that you make the rotis, we have to get the correct heat similarly we have to be patient. He said to her that I am always there for you. Kuldi said that I knew when you teach me then I do remember but what about when you are not Sikander said I am there. You say right I am your Baba in your dreams so think that your Baba is helping you. The conversation between those is listened by Amyrha. She feels so sad. She thinks that her father does not love her. Sikander said to her that I know you would not forget anything tomorrow. Amyrah goes to her room and she is very angry because of this. She has shattered everything and said that now you will see what your daughter can do. Tevar said that this is very less. The manager said to Tevar that you are so famous, singer. He asked him that why are you doing all this. Tevar told that this is the game of the time that is played with me. Tevar asks the manager that can you lend me some money. The manager replied to his that sorry I can’t. Sikander helping for Kulfi for studing, Kulfi asks that where is Amyrha and she must be waiting for you and also there is needs to study. Sikander said that she stands first in the class and lovely is with her don’t you worry. Sikander sees that lot of amount debited from the credit card, and said that card is at home and what’s wrong I will come back and goes at home. Precap: sikander asks to Amyrah that whats wrong when she was friends’s with Kulfi and why is she behaving this way, Amyrah said that this happens all this because I did not know the truth.